Staffed hours subject to change during holiday periods. Please contact us to schedule an appointment. 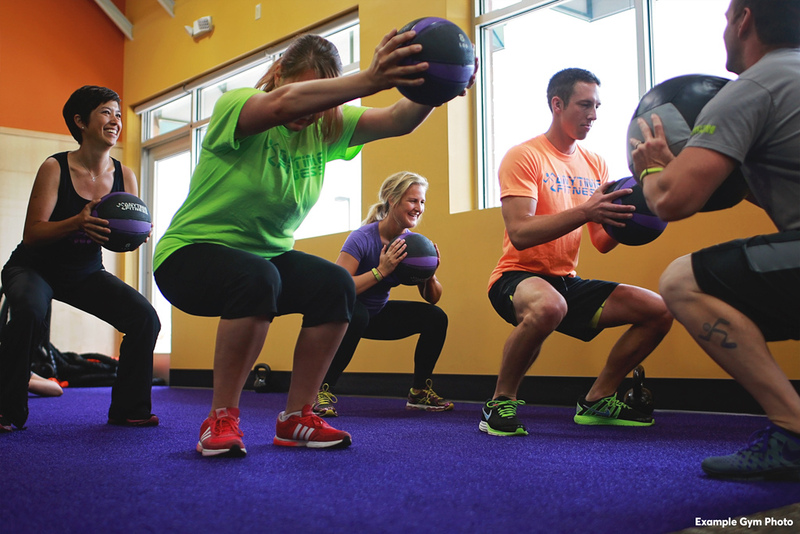 Your fitness starts here Join Anytime Fitness Pymble & you’re joining Australia’s biggest fitness community. 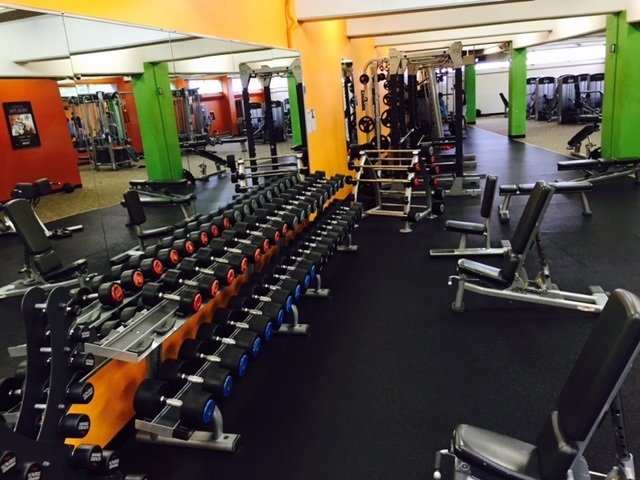 There’s all the equipment you need over two levels to push yourself harder, with cardio, strength and functional training areas, the motivation from Professional staff & expert Personal Trainers to keep you on track to reach your goals. And there’s 24/7 access to over 3,200 Anytime Fitness gyms worldwide. Be a part of our family join us today. JOSH is our Pymble Club Manager! He has a passion for anything gym related. With a keen interest in Kickboxing. Josh himself has Competed over in Thailand as a kickboxer. His goal is to help those around him realise and unleash their true potential through proper training and nutrition. If you ever have any issues, concerns, questions or just want to chat training please pop in and say hi to Josh. Jess is Pymble’s casual staff member. You will see her around the club in afternoons and on Saturdays. She has a keen interest in body building and sculpting with a 100% passion for personal training and healthy lifestyles. With her qualifications in personal training and nutritional knowledge feel free to come and chat to Jess about training anytime. I am an energetic and passionate person with a long background in Muay Thai and an unending love for training. I want to connect with my client on the emotional levels and help them understand a healthy lifestyle which then translates to motivating my client to create amazing results! Sean has been in the fitness industry for over two years, and uses his extensive sporting background to give your training an athletic edge and dramatically change your physique.